Fostering a love of learning from the very beginning. Our youngest learners are just starting off on their learning adventure, so we've designed a program to help them find success in all developmental areas. 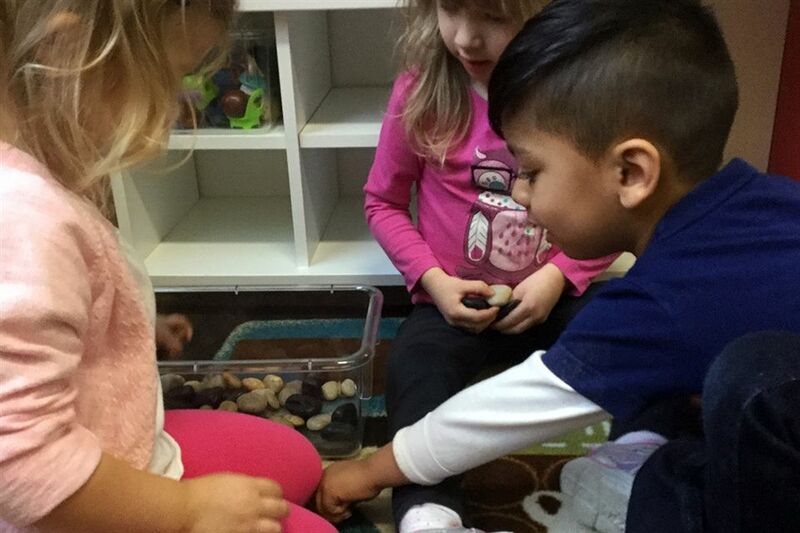 The PK program at KCS offers your child a loving and secure environment that encourages participation, sharing, and exploration. The program is grounded in an emergent curriculum that allows students to expand upon their interests and real world experiences. We also help your child develop essential life skills to help them at school, ranging from taking turns to independent toileting to listening and asking questions. This is the time when we can give our students the solid foundation that will set them up for a lifetime of learning. 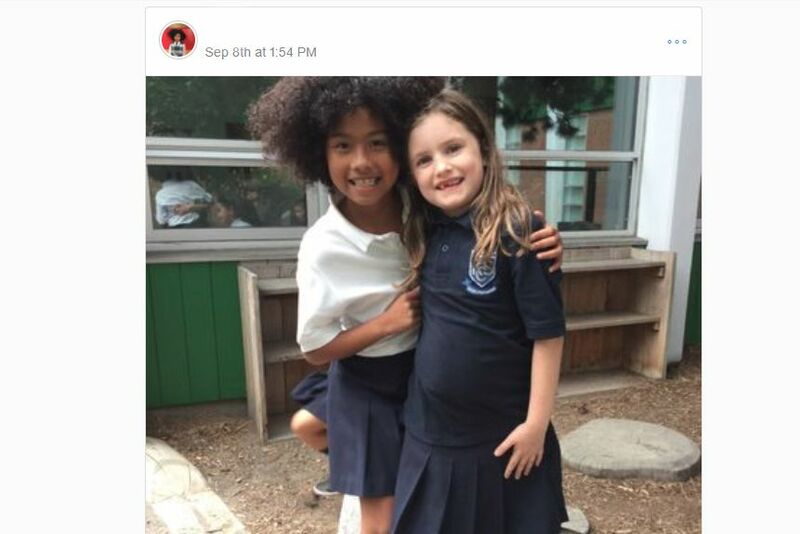 It's amazing how much can happen before Kindergarten! All Early Childhood Educators are registered and in good standing with the College of Early Childhood Education (RECE) or have been recognized by the Ministry as having a background of education and experience equivalent to E.C.E. All faculty and staff are trained annually in Emergency First Aid and CPR. We welcome applications one year in advance of entry year. Please note that KCS does not charge additional fees to maintain a spot for your child on a waiting list. Children in the Pre-Kindergarten program must be 3 years old by December 31 of their entering year. The Pre-Kindergarten Program takes place Monday through Friday from 9am – 11:30am. 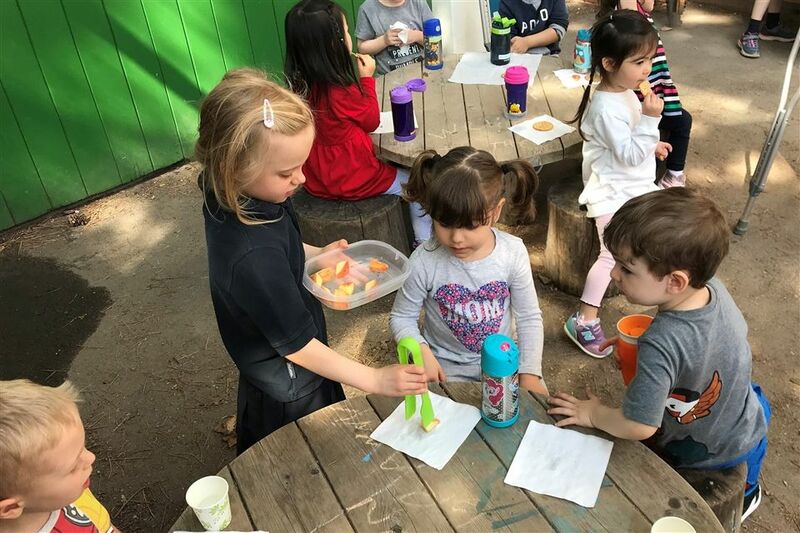 The PK program consists of outdoor playtime, circle time, snack time, French, music, and engagement in a range of learning centres designed to develop literacy, numeracy, imagination, fine-motor skills, and more. 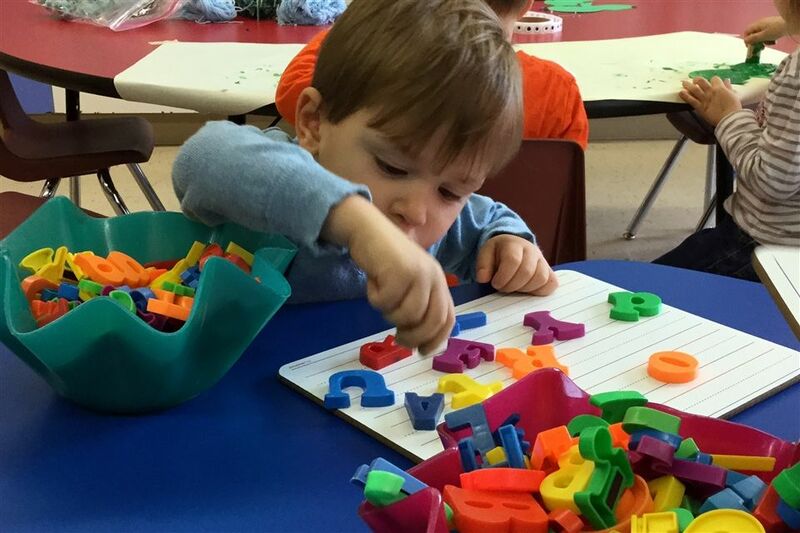 Each PK class at KCS receives a weekly lesson, offering an early introduction to the French language through stories, finger plays, songs, games and activities. The children learn simple conversational phrases in French, along with an expanded vocabulary using the AIM French program. Weekly classes provide a unique and fun introduction to the basics of music. Our students gain awareness of rhythm and pitch, as well as the ability to listen and differentiate between contrasting sounds and timbres. Creative movement, rhythm instruments, finger plays, songs and games are all incorporated into the program.